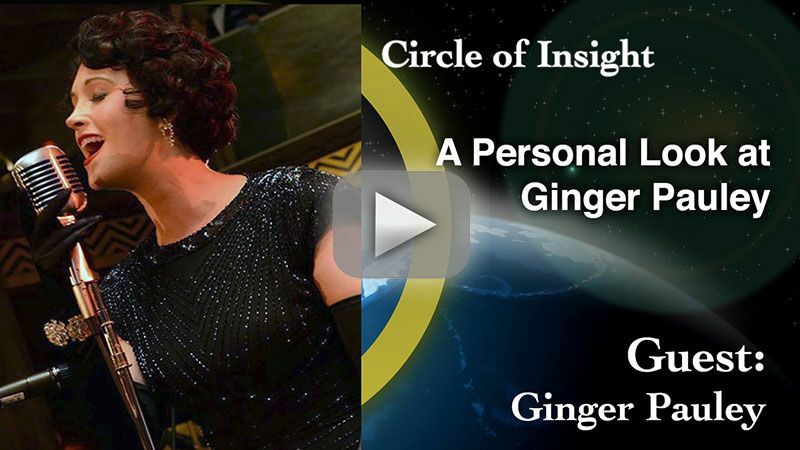 I personally invite you to the TherapyCable Channel – Circle of Insight program with host Carlos Vazquez, as he interviews the lovely and talented Ginger Pauley, a song-stylist and expert on everything vintage. I co-host this insightful program. Manny Pacheco is steeped in the world of Hollywood. He’s been a broadcaster in Los Angeles and Southern California for over three decades, and he’s a 30-year member of the Screen Actors Guild. A student of history and a movie fan, he’s blended his two passions in this book. He keeps very busy with an engaging website that also includes interviews, events, and articles. 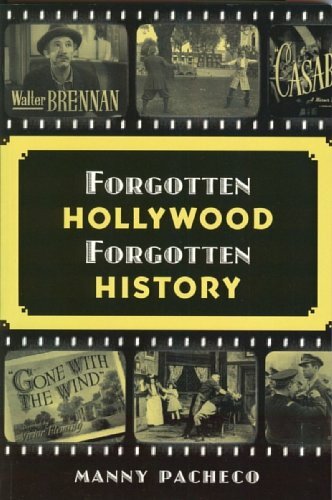 He also has other books, including Son of Forgotten Hollywood Book 2 published in 2012. This entry was posted on Tuesday, October 6th, 2015 at 12:07 am	and is filed under Blog by Manny Pacheco. You can follow any comments to this post through the RSS 2.0 feed. Responses are currently closed, but you can trackback from your own site.